Frontpage - Vancouver mortgage, Vancouver mortgage broker - Ryan Zupan. Benefit from unbiased, independent, expert advice. Vancouver mortgage, Vancouver mortgage broker - Ryan Zupan. Ryan will treat you like a valued customer because he gets it. He has an innovative approach to doing business, he is on your team and willing to find all possible lines to make it work. He will give you the best possible rate without playing any games like the competition. His prompt quality service really stood out, he answers his phone in the evenings and email communication is stellar. Even though my fiancee and I were green in the mortgage industry (this is our first house) he was more than happy to answer all our questions and treated us with respect – which goes a long way. Don’t let his young GQ good looks fool you, he has the experience and word of mouth reviews to back him up. You know you can trust someone when he is as passionate about food as I am. Ryan was very attentive and engaged with us. He got us a great rate, was able to answer our questions, and turned us on to some services we would not have been aware of otherwise. He is still checking in with us after the fact, and generally has our best interests in mind. If you choose Ryan Zupan add your mortgage specialist, you will be in great hands. Ryan is a machine. I am quite convinced that we not only wanted Ryan doing the work – we needed him because of how on-top-of-things he is. Most people have been through hard sacrifices and work in order to buy their home, and securing the best broker for the mortgage is extremely pivotal. I can’t say enough here because without working with Ryan, we probably would still be in pursuit of a home to call our own. He actually changed our lives, and the way he did it was through exceptional business practices and understanding the system at a level I haven’t experienced before in other real estate and lending I have been through. He is the right guy for the job. I would absolutely recommend Ryan to anyone looking for a mortgage specialist! He took the time to fully understand both my short-term and long-term goals in order to best advise on the most appropriate mortgage for me. His understanding of all the options available and his communication of all the details along the way made the entire process hassle-free. I would highly recommend Ryan as a mortgage broker. He was very personable and professional. My wife and I left every meeting feeling informed and well taken care of. I would recommend Ryan to all family and friends – he was very informative and helpful at all stages of my first condo purchase. He was able to secure an incredible rate for me and was available at all times to answer any question I had. Thanks again! I have to say that I am very pleased with Ryan’s professionalism and consistence. Definitely would recommend him to whoever needs mortgage. Thank you for your help Ryan. Keep up the good work. Buying a home can be scary, and then you meet Ryan! I mean this guy was there every step of the way; from getting us the best rate, to answering all our questions. He provided knowledgeable advise and informed options we would never have considered on our own. 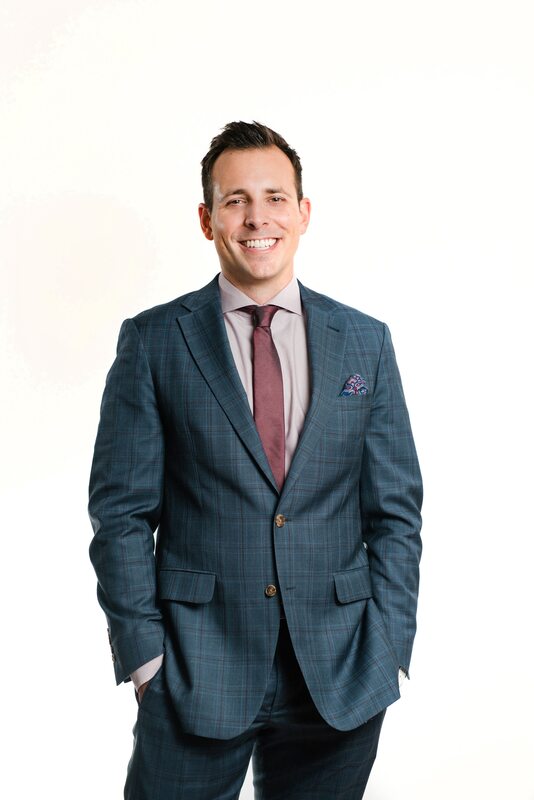 Bottom line, if you choose Ryan Zupan as your mortgage specialist, you’r in great hands. As a first time home buyer the learning curve on the financial aspect was quite daunting. Ryan was eager to answer all of my questions and was always very accessible. The entire process was professional, streamlined and very comfortable. He has an amazing grasp on the market and was able to patiently relay information in layman terms. I have since recommended him several times to family and friends and will continue to do so. Ryan helped me finance an investment property deal. He was very attentive to my requests and delivered results in a timely fashion. He beat out two other brokers on mortgage rates and would highly recommend Ryan if you are looking at buying a home or revenue property. I would highly recommend Ryan Zupan. He was incredibly helpful in answering all my questions as a nervous first-time homebuyer. He listened to my needs and got me a rate and a mortgage that suited it. Ryan worked hard, was very efficient, and always answered my phone calls and emails very promptly. We had a really tight closing timeline, and Ryan made it happen. Ryan is a fantastic Mortgage specialist and advisor. I can only say positive things about him across the board:-Very knowledgeable-Easy to talk to-Super helpful (very available for questions any time and always quick to get back to me)We had a lot of things up in the air when I met with him and he immediately was able to break down what I was telling him to lay out what our options would be depending on what panned out. He made me feel comfortable as we were making these decisions. I have a financial background and when I met with him it was immediately clear that he knew what he was talking about and was providing some great options and ideas for us. Our timing for purchase and sale closing was all very tight. Ryan was super attentive to ensuring that everything was finalized between mortgage broker and lawyer so that we were good to go for closing.We had an excellent experience working with him and are super appreciative of all his help!! This is backbone of my business. I want my clients to become experts in mortgages. The industry has changed a lot over the last number of years & now, more than ever, borrowers need to be aware of the different options out there, understand what threats lay on the horizon & have a plan that fits with their financial picture. We’re independent. The advice you get from me is based on what is best for you, not your bank. With over 40+ lenders in our network, we have access to a wide range of mortgage solutions & the expertise to grow mortgage free, faster. With the growing number of restrictive “low rate” or “no frills” mortgage products out there, the eventual return to higher interest rates & the abundance of options on the home financing front, it’s essential to have someone in your corner walking you through the transaction & ensuring you are well-informed. This is what I do best. I approach every client like a first time buyer & treat them like family. Our brokerage is one of the largest in Western Canada. Our size, along with the power of the DLC network, enables us to get you the best mortgage products & options of anyone in Canada. Contact me today to learn more. By submitting this form, you authorize us to communicate with you electronically. You may withdraw this consent at any time.